Enjoy a day trip to historic Kingston and the 1000 Islands, with breathtaking scenery, sunshine and fresh air. 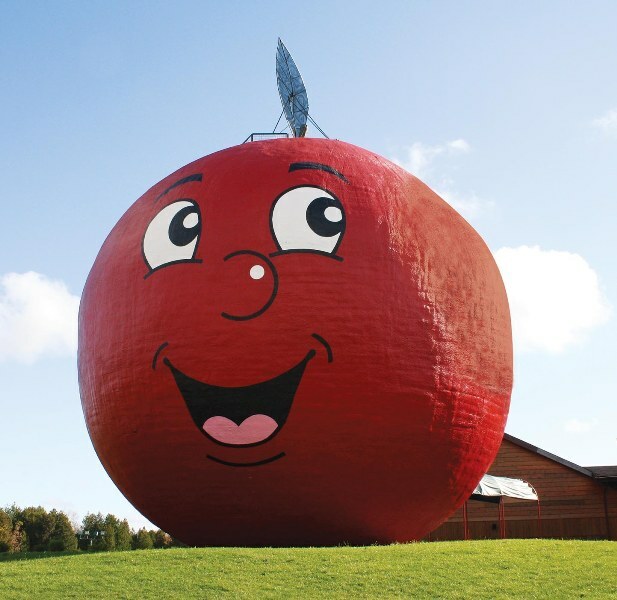 This 13-hour trip includes round-trip transportation on a deluxe highway coach or van, lunch, a 1-hour cruise in the heart of the 1000 islands, and a 1-hour tour of Kingston. Kingston is a Canadian city on Lake Ontario, at the mouth of the Cataraqui and St. Lawrence rivers. 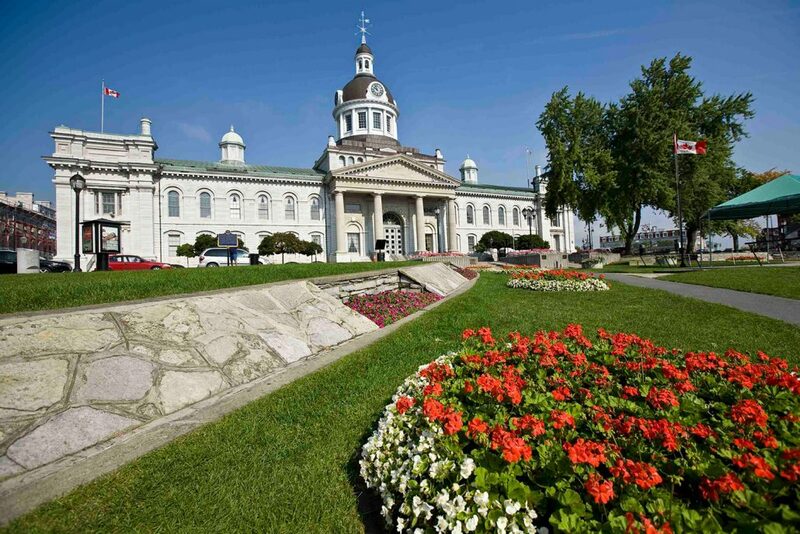 It’s known as the “Limestone City” for its grand 19th-century buildings, including the lakeside Kingston City Hall. The grand house and gardens of the Bellevue House National Historic Site commemorate Canada’s first prime minister, Sir John A. Macdonald. Fort Henry, built in the 1800s, holds military demonstrations. Round trip transportation on a deluxe Highway Coach or MiniBus. Mixed Greens • Chick Pea Salad . 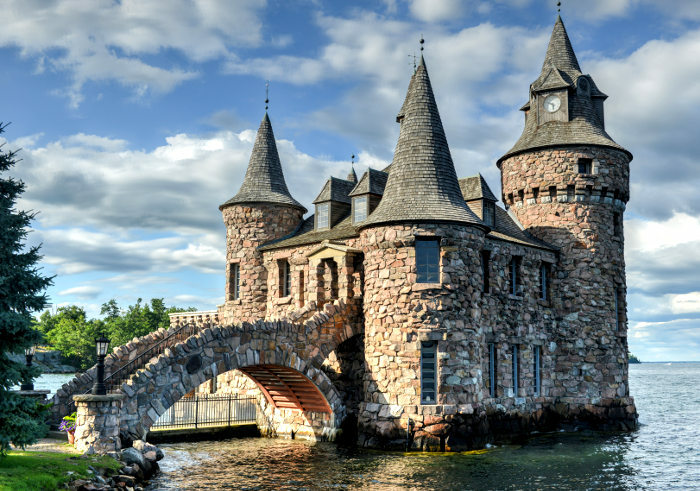 The Thousand Islands is actually an archipelago of 1,864 islands that straddles the Canada-U.S. border in the Saint Lawrence River as it emerges from the northeast corner of Lake Ontario. 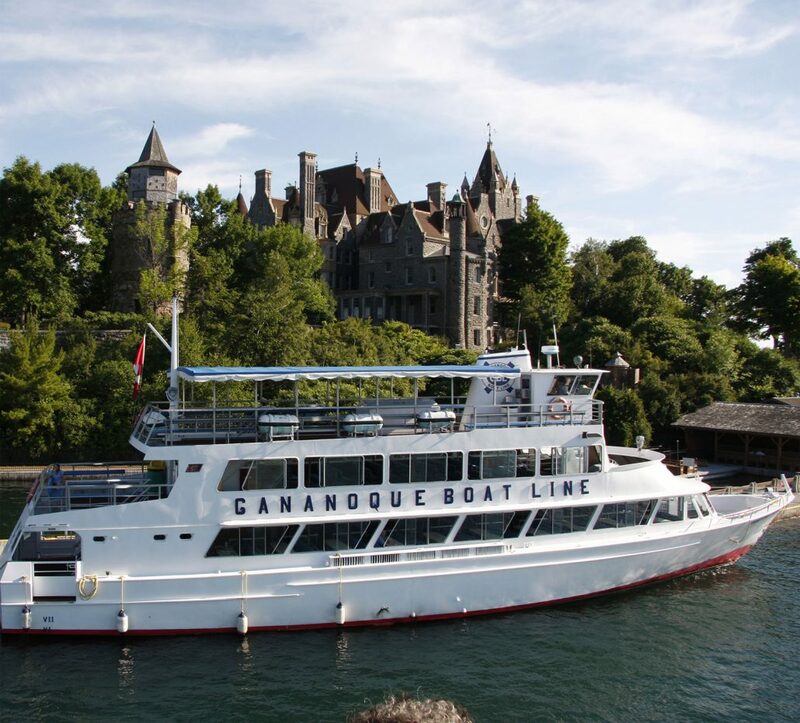 This tour includes a picturesque boat cruise through the 1,000 islands. Although the 1,000 islands border the USA-Canada border, the boat tour is on a Canadian vessel and there remains in Canada. No special Visas or passports are required.